Sew what's cooking with Joan! 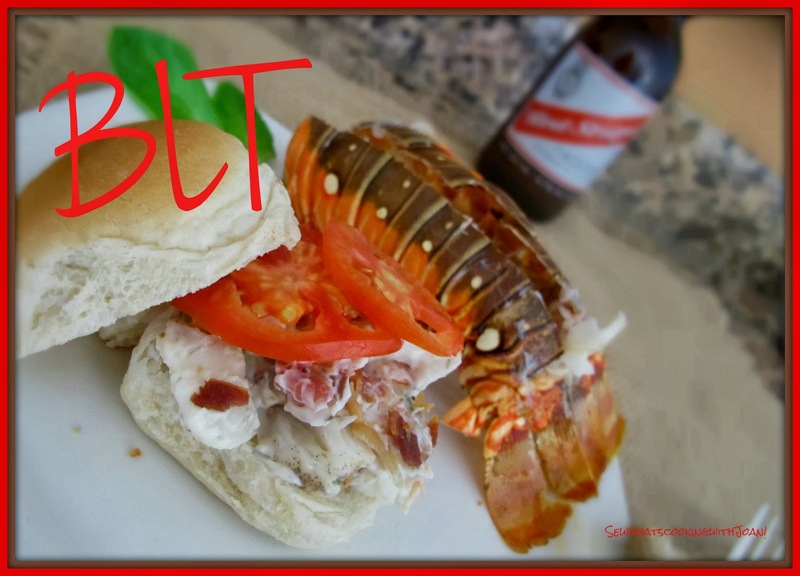 : BLT- Bacon, Lobster and Tomato Sandwich! 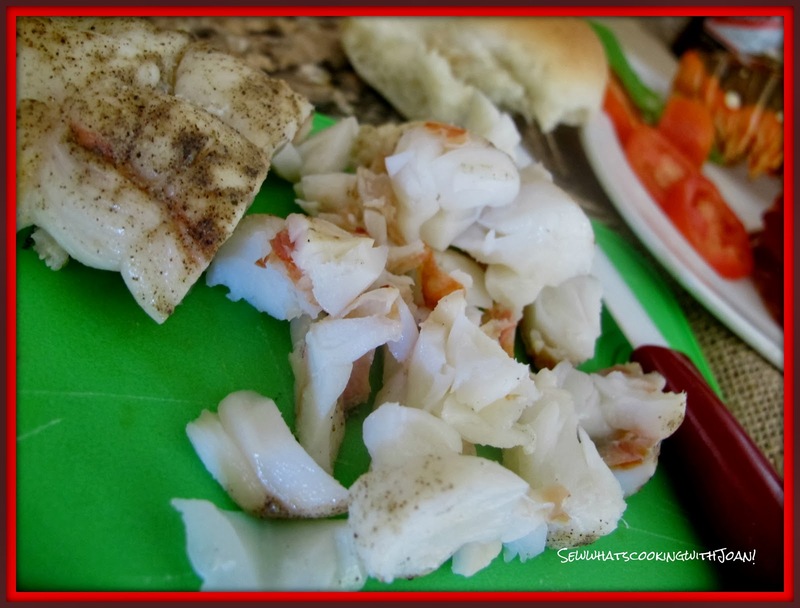 This delectable sandwich is so delicious and really hit the spot! 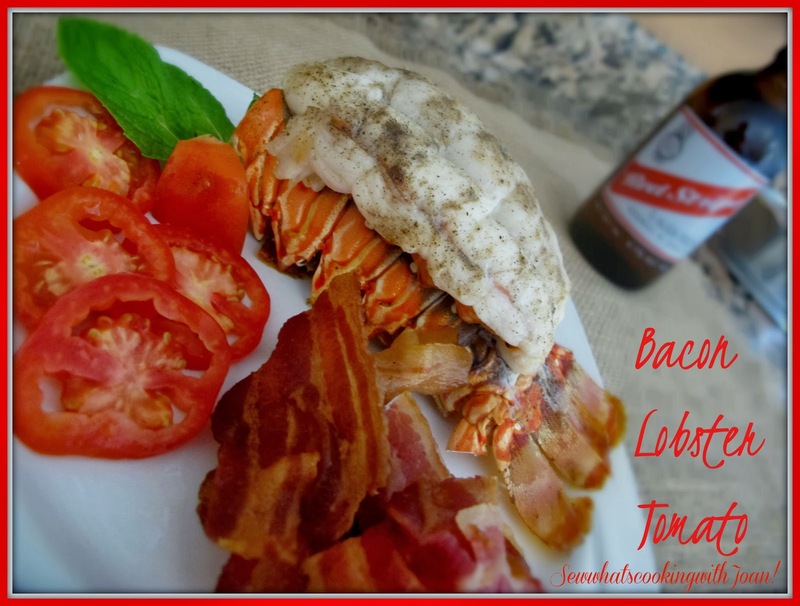 Of course, when you add lobster to anything, there is no way it won't be great!! This looks delicious! 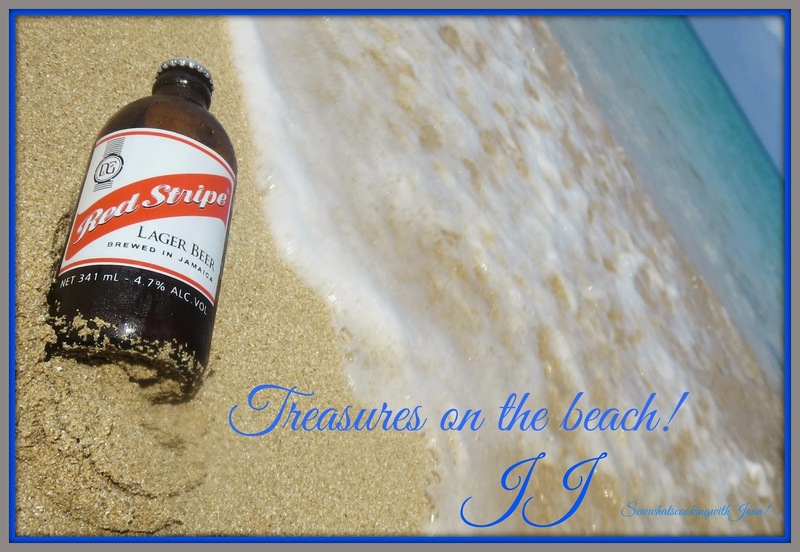 Did you take that picture of the beer in the sand!? It's a great photo!